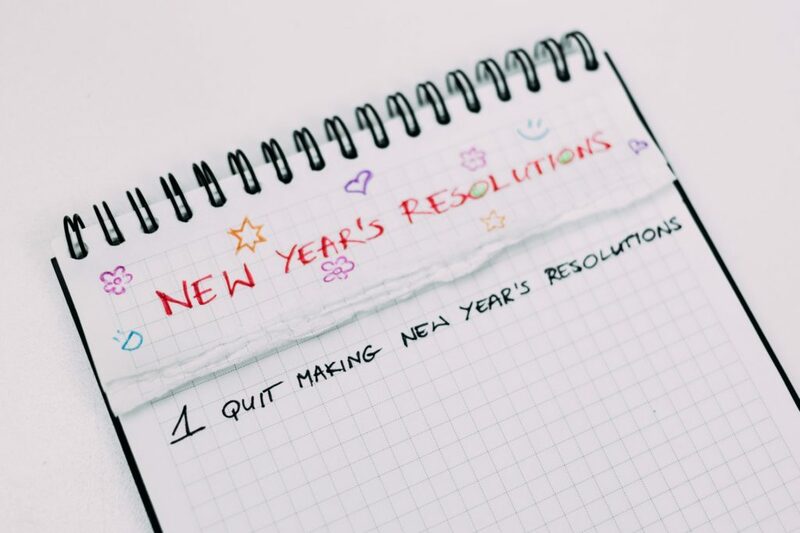 It’s quite common to make New Year’s resolutions in health, wealth, career and love but how many people also come up with chess-related ones? Here are the most popular goals chess lovers around the world compose for themselves every January. A great goal to go for in theory but in reality, striving for a better rating often worsens performance. As players turn the art of chess into a numbers game, doubt sets in and each move becomes excruciating. Players second guess themselves, becoming too afraid to even sacrifice a pawn to set up a promising attack due to their preoccupation with losing points and status post-defeat. When your focus shifts from organic chess play to the artifice of chess rating, fear of losing will inevitably curb your creativity and this goal becomes a game changer in the worst possible way. It’s difficult to better your chess-play without analysing games played by the top players in the world. Truthfully assess your ability and reflect on your strengths and weaknesses before commencing your analysis. This will assist you to be selective in the games you study and by focusing only on the ones that feature players demonstrating mastery of the skills you seek to develop will help you to understand how to improve your chess ability and shore up your weak areas. For instance, if you need tactical improvement, study the masters of tactical chess play and read books on chess tactics and strategic play as a way to consolidate your learning. This is a great resolution to make in 2019 provided the increase in game frequency appropriately corresponds to an increase in game reflection. Competing with others in person and across-the-board is essential to improving your chess game. However, if you play a new tournament every weekend but neglect to invest time into analysing your gameplay, chess merely becomes a pursuit that occupies you but doesn’t advance you. Ideally, find a frequency that increases the number of tournaments regularly played but builds in time for you to study your recently played matches post-tournament, that allows you to learn from your mistakes and progressively improve as a player. One of the best ways to improve your strategic chess play, calculation and creativity is to solve chess puzzles. Not only will it make you an overall better player, your appreciation for the game will also deepen. Pro tip: if you successfully solve five to ten puzzles per week, you will definitely see progress in a short period of time. 5. Re-think your chess goals. Who cares about rankings, ratings, points and titles? Chess should be enjoyable so come along to one of Crobs’ weekly chess meets and just have yourself some good old-fashioned fun. Wishing you all a happy and successful New Year – with or without resolutions.